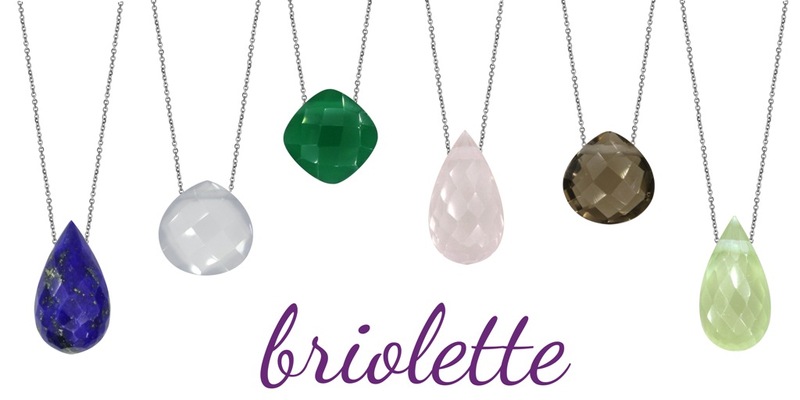 Enjoy the collection Briolette. 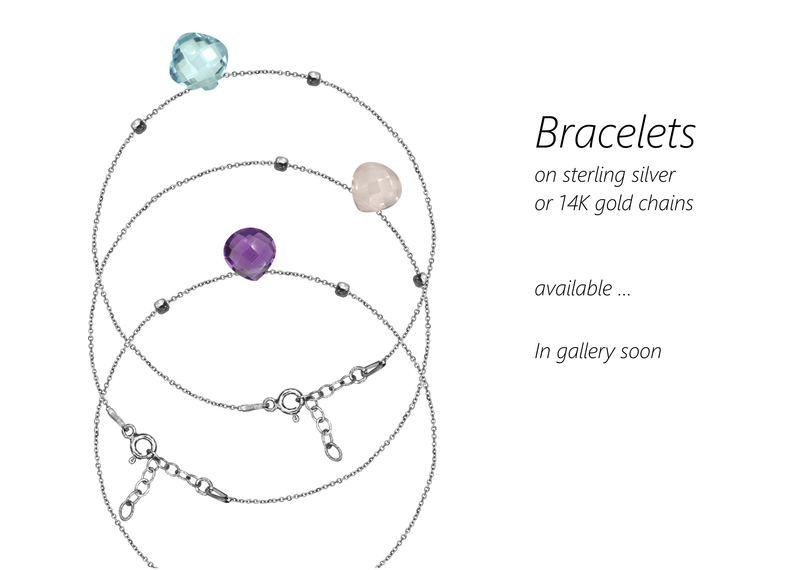 Huge choice of natural gemstones on 14K gold and silver chains. 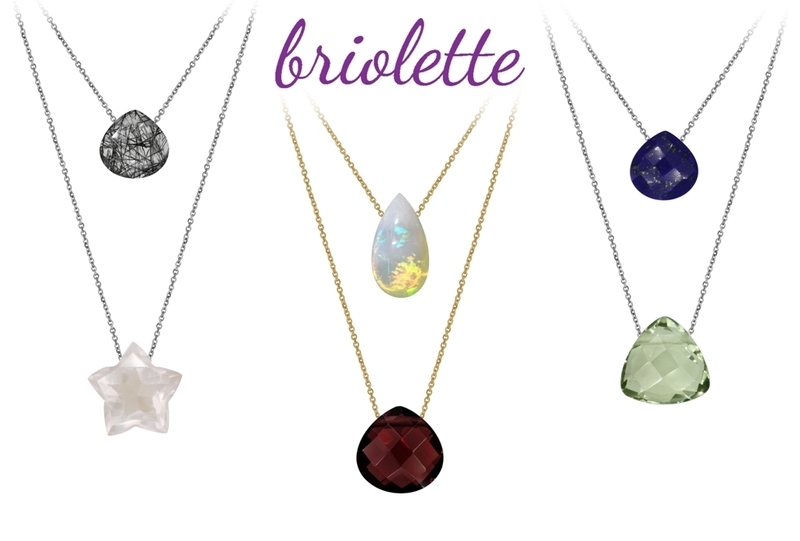 Enjoy the collection Briolette. 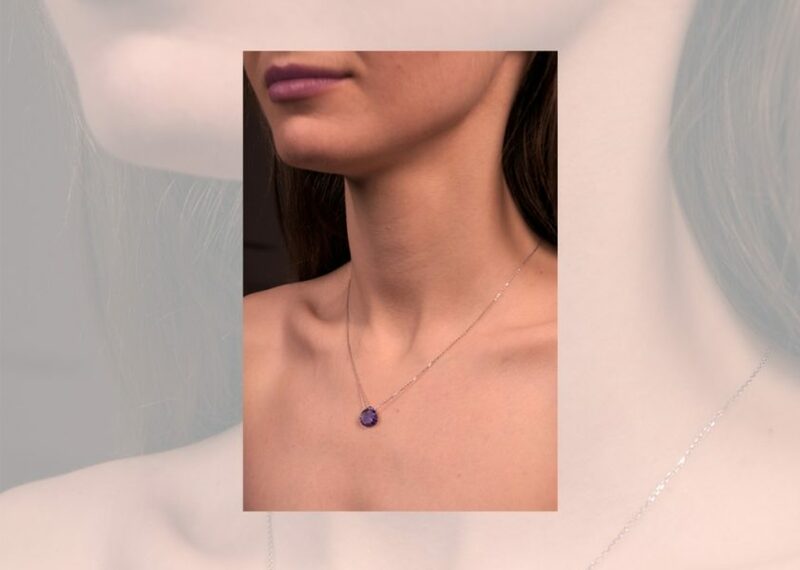 Huge choice of natural gemstones on gold and silver chains. 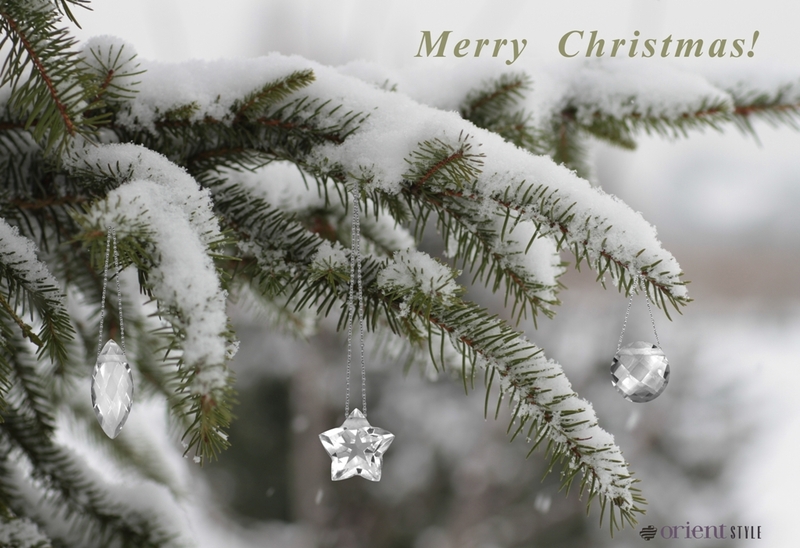 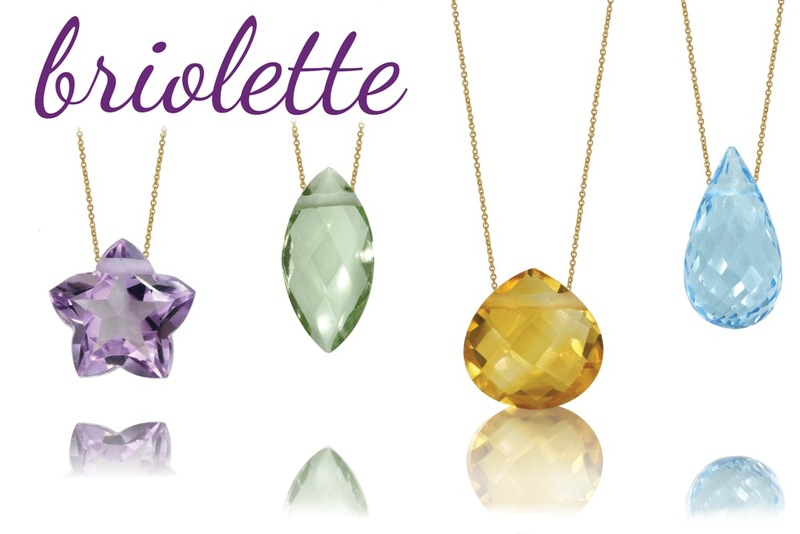 Enjoy the collections Briolette, Titanium pendants and huge collection of loose Gemstones. 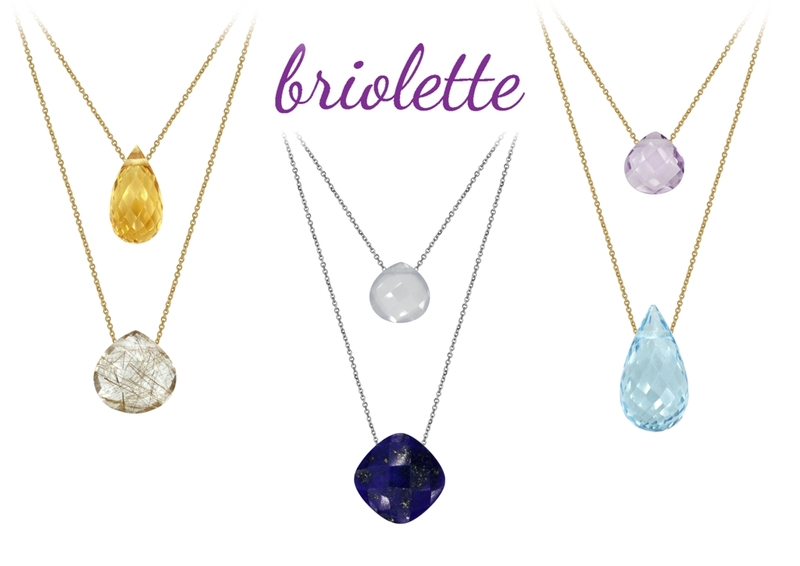 Pastel colours of natural stones in Briolettes collection on 14K gold chains. 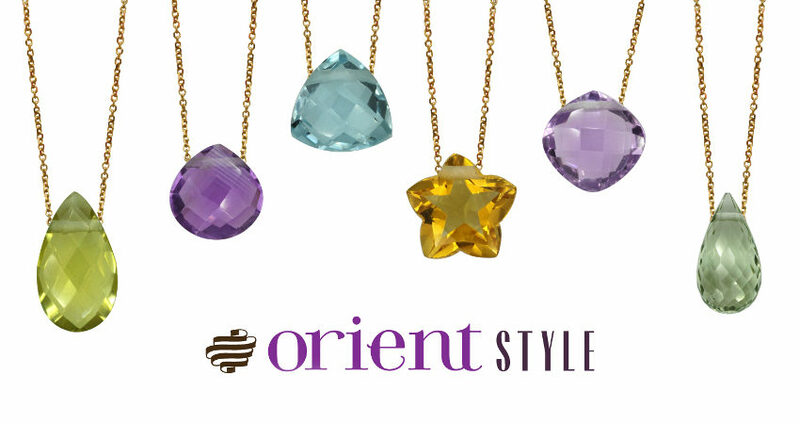 Lightness, freshness and sensuality become trends of this summer.